Students use their smartphones for social media these days and here are seven apps that can make you more productive around the school and your daily life. All the 7 apps are compatible with all the smart devices. 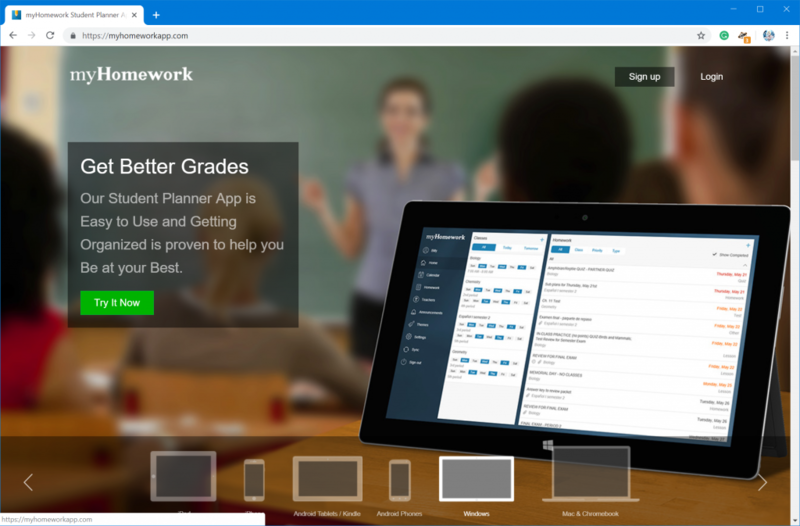 MyHomework– A digital student planner that helps students stay organized. It lets you easily track your classes, homework, tests, and projects so you will never forget an assignment again. The app helps students keep track of assignments by showing daily and upcoming coursework. Homework is organized by class, priority settings, due date and time. MyHomework will also send students class announcements if the professor uses “Teachers.io”. 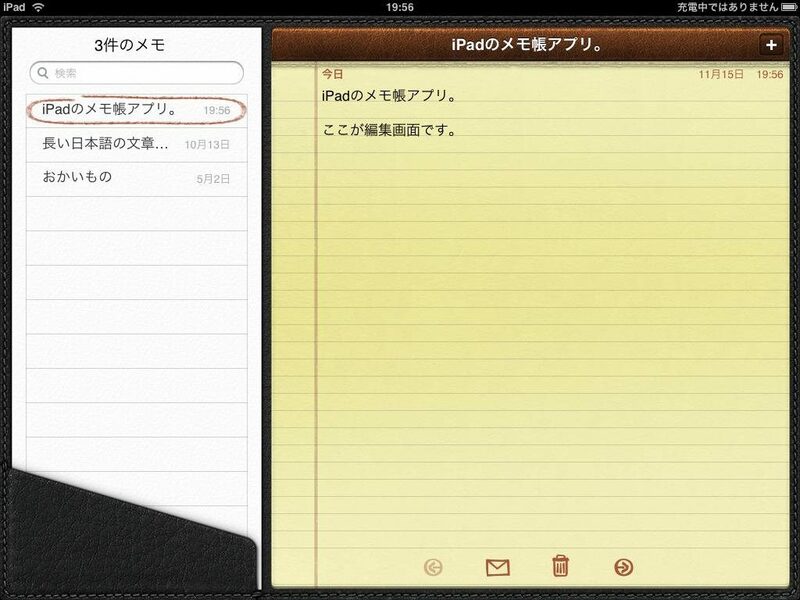 It is compatible with all the smart devices. 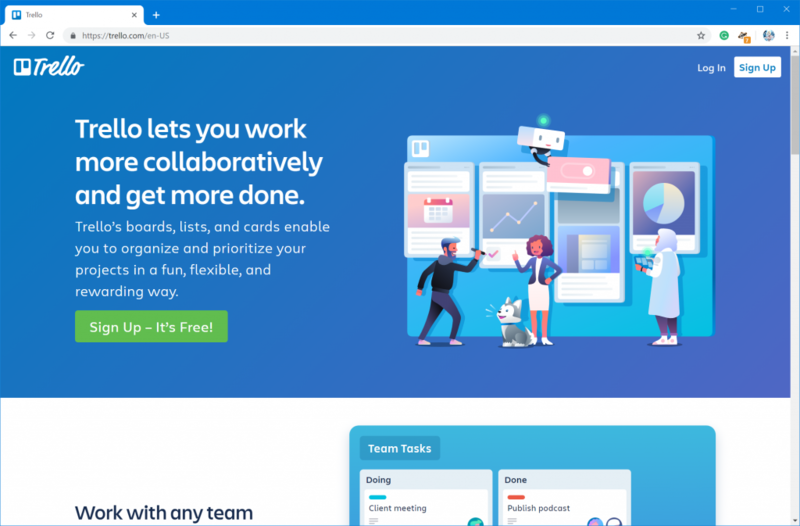 Trello– Is a visual tool for organizing your work and busy life. Group projects could get messy and unorganized, which leads to a significant amount of time. And the app Trello is here to fix that. 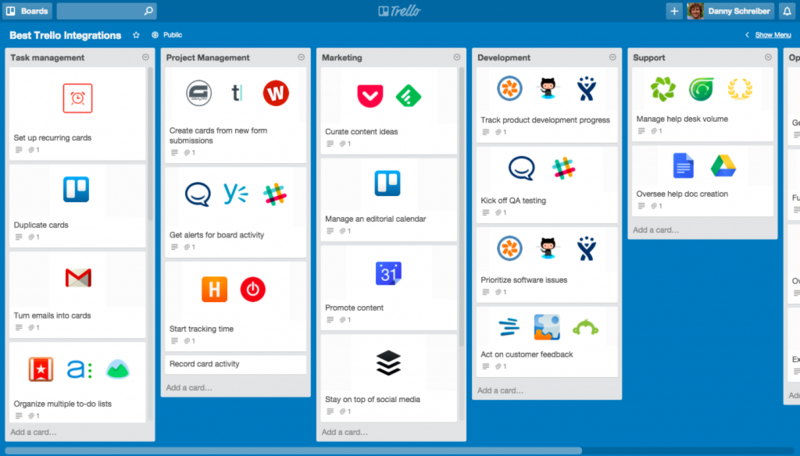 Trello app is boarding that list of lists, filled with cards, used by you and your team. It's more than that, though. Trello has everything you need to organize projects of any size. Open a card and you can add comments, upload file attachments, create checklists, add labels and due dates. Mint– It a free, web-based personal financial management. Primary service allows users to track bank, credit card, investment, and loan balances and transactions through a single user interface, as well as create budgets and set financial goals. This app helps you keep your wallet organized by allowing you to view all your personal accounts checking, savings and credit cards in one place. 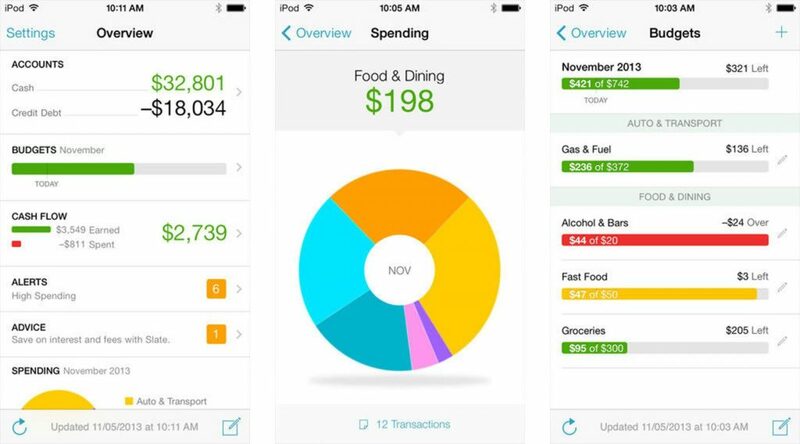 Mint tracks your spending habits and then creates a customized budget based on your patterns. InClass– It’s a complete planning and organizational app geared to middle-school, high-school, and college-aged users. Users can add class times, professors, homework, and due dates to their calendar. 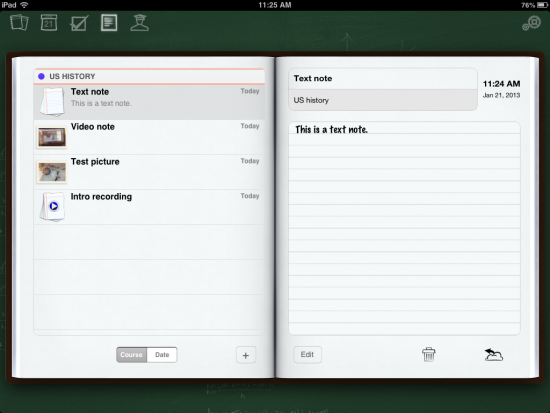 InClass optimizes your iPhone or iPad’s note-taking capabilities tremendously. Not only users can embed photos, video, audio, and other files, users can also export them directly to their laptop/computer using iTunes File Sharing. Users can organize notes by course title and share notes with other students. It will also record your instructor’s contact information and office hours. Any.do– It is a productivity app designed to help busy people get more done. 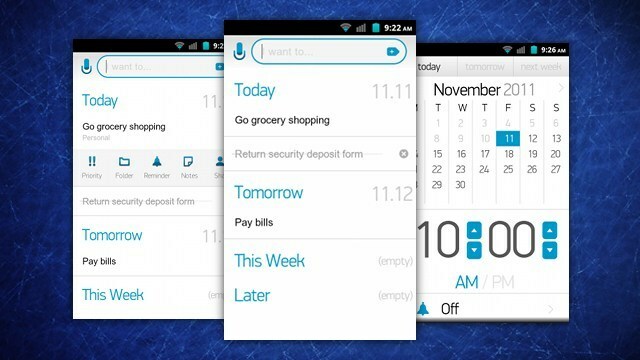 Any.do launched its to-do list and task list app in November 2011 on Android followed by free apps for iOS and Chrome in 2012, as well as a web app and a premium subscription model in 2014. This is the ultimate task manager for busy students. 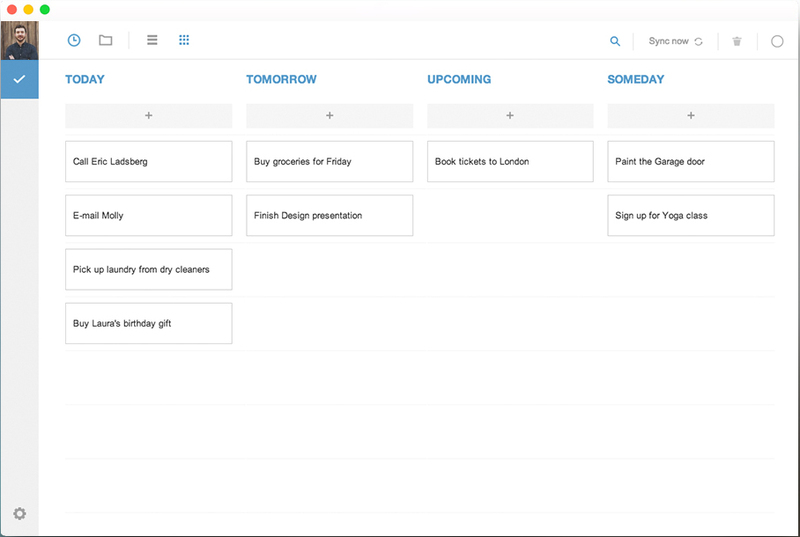 The app functions as a mobile to-do list that offers cloud syncing and timed reminders. Users will never forget what they need to accomplish, nevertheless of the time. 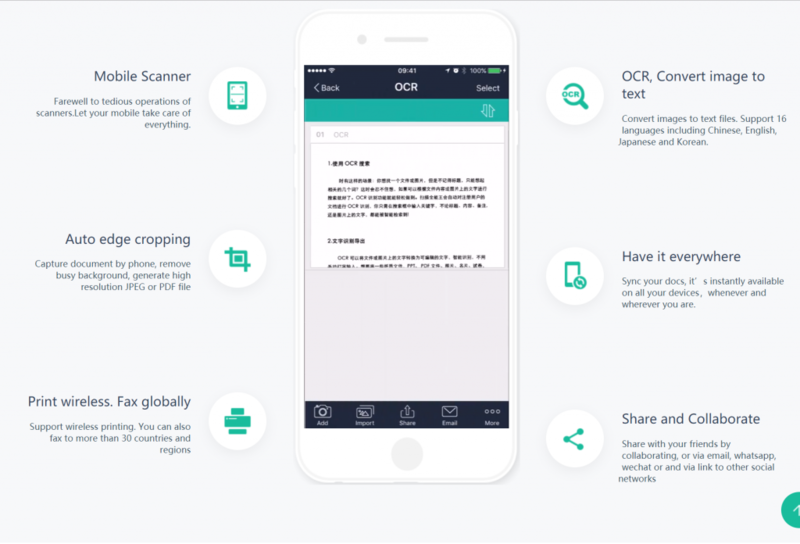 CamScanner– Have you ever got your class notes missing from someone who handwrites them, then this app is perfect for you. CamScanner lets you to scan documents, paper assignments, handwritten notes, cool club fliers right onto your mobile device by snapping a picture. 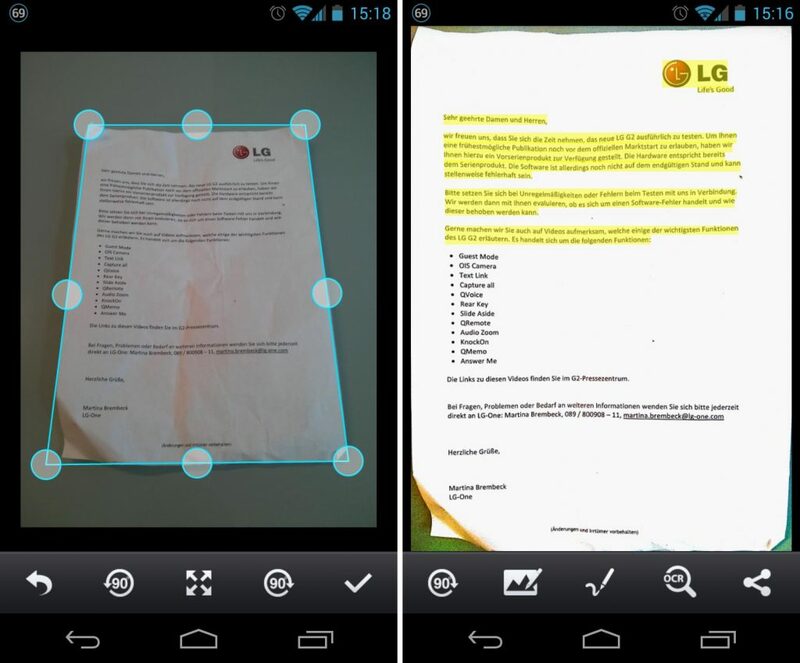 You can turn your mobile into a portable scanner with CamScanner. Simply snap a photo of paper documents, receipts, notes, whiteboards, and business cards. CamScanner will automatically crop and enhance the image, making text easily readable. You can then save the document as a PDF or export it directly into your Evernote account. Adobe Reader– It is a family of application software and Web services developed by Adobe Inc. to view, create, manipulate, print and manage files in Portable Document Format. 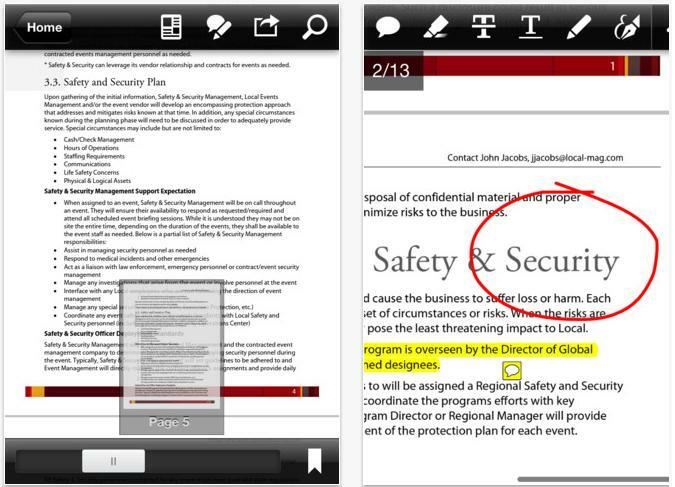 Adobe Reader app is the free global standard for reliably viewing, printing, and commenting on PDF documents. Integrated thumbnail navigation and bookmarks make it easy to find specific pages while highlighting, strikethrough and underlining features allow you to emphasize the core objectives. A freehand drawing tool allows for easy markups and you can add text as well as leave comments with sticky notes.